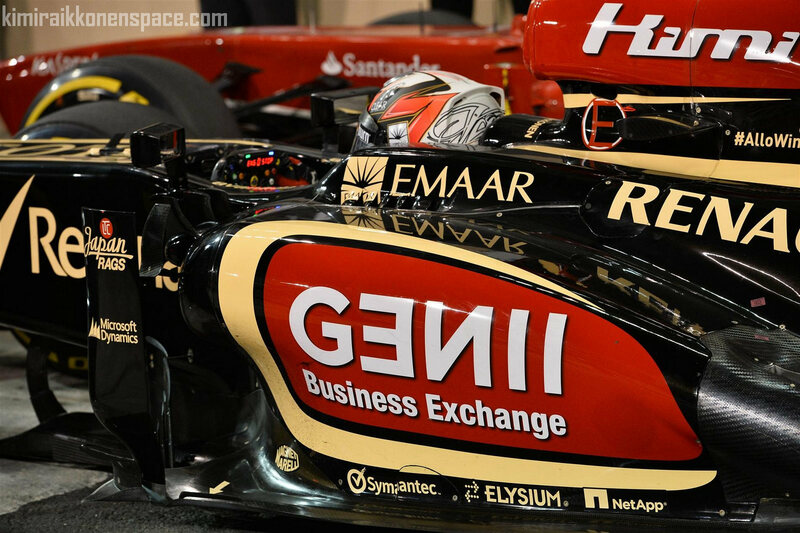 Kimi Raikkonen has been excluded from qualifying after his car failed a floor deflection test in Abu Dhabi. He will be allowed to start from the back of the grid. In Hungary a similar thing happened with Romain Grosjean, but the stewards accepted that the floor was damaged. However this time the circumstances were different – in effect it was not the first time it had happened – and thus the car was deemed to have failed to comply with the regulations. Sauber’s Nico Hulkenberg is therefore elevated into the top five, while the decision also brings Ferrari’s Fernando Alonso into the top 10 after his poor qualifying result. In last year’s Abu Dhabi GP, eventual world champion Sebastian Vettel came through from last to third after being excluded from qualifying. “The team respects the Stewards’ decision and will do everything in its power to ensure Kimi and the team gets the best result possible after starting from the back of the grid in The Abu Dhabi Grand Prix,” said Team Principal, Eric Boullier. “No advantage was sought or gained in the incident and the relevant part has been replaced. Kimi’s engineer Mark Slade told Finnish newspaper TurunSanomat that Kimi’s car experienced a 21G impact riding over a kerb in qualifying which caused damage to the floorboard that failed FIA tests after qualifying. As a Finnish man I have only one comment: Perkele! Yeah, Arkko – perkele sounds good!!! Let´s hope, the car will be perfect and Kimi will show the very best man-to-man fight!! Good luck, Kimi!